This week in 1983, Jim Steinman compositions held the top two positions on the Billboard chart, and it was pretty much the best thing that ever happened. 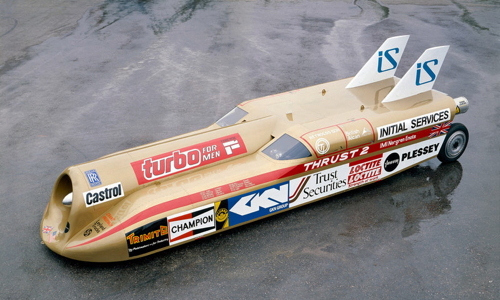 Thrust 2 held the land speed record from 1983 to 1997. 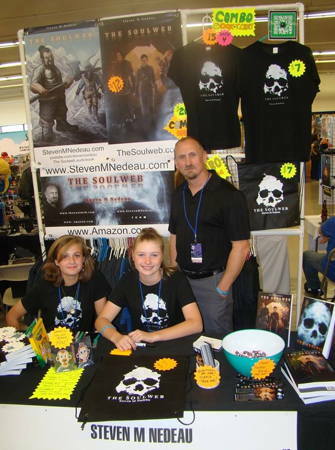 Granite State Comicon has come and gone, and Fall Super Megafest is on its way! 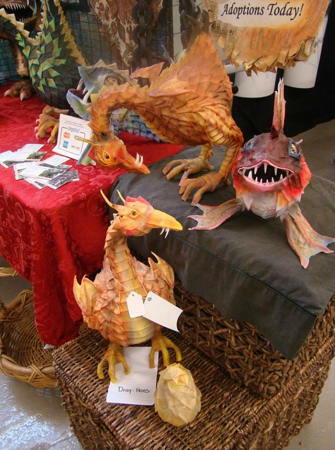 Kevin has uploaded some photos from the former, including the Drag-Hens of Kimberly's Creatures and newly-published author Steven M. Nedeau. 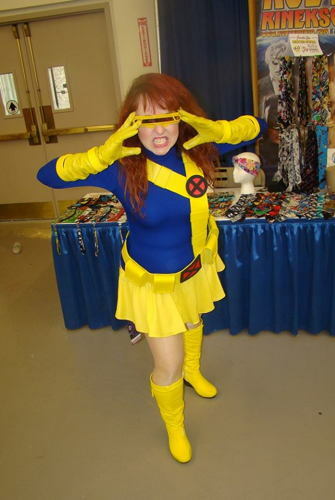 And here are a couple of cosplaying friends: Jennifer Rose as Cyclops, and R.W. 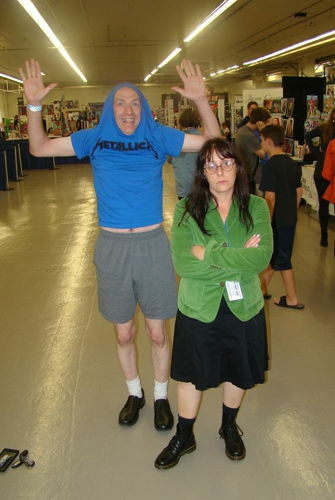 Martin as Beavis with Daria.